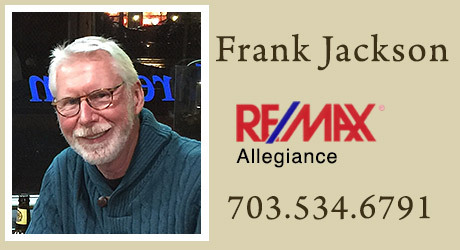 You Want Your Property Sold - Vienna VA Homes - Frank Jackson. 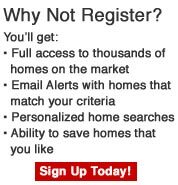 Marketing your home today takes special skills. I do the work necessary to give you an accurate picture of the housing market in your area by preparing a competitive market analysis to help you arrive at the right price to ask for your property. I also advise you about the "staging" of your property to help make it "picture perfect" to attract the most buyers. I then act as your "ambassador" to all the other real estate agents throughout the area, answering their questions and promoting your house to attract them to bring their buyer clients. If this is the type of approach you're looking for, call or me and let's get together to discuss your needs. This could be the best move of your life! Features (check all that apply).